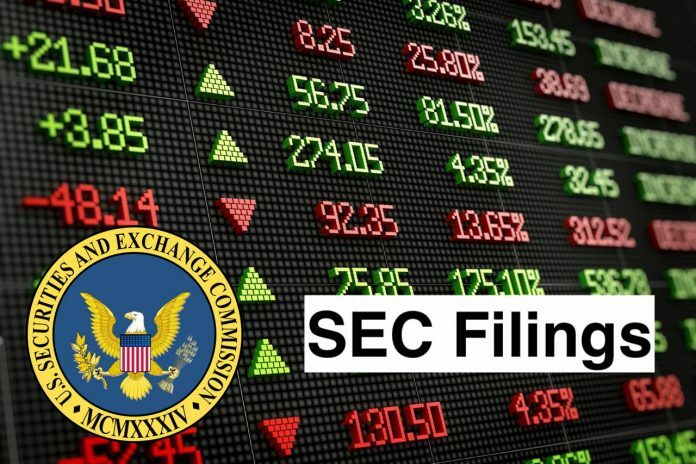 The information provided to this Item 8.01 is to be considered “filed” under the Securities Exchange Act of 1934 (“Exchange Act”) and incorporated by reference into those filings of Rollins, Inc. (the “Company”) that provide for the incorporation of all reports and documents filed by the Company under the Exchange Act. On January 8, 2019, Rollins, Inc. (NYSE: ROL) announced that it has agreed to acquire Clark Pest Control of Stockton, Inc. located in Lodi, CA. Except for the historical information contained in this report, the statements made by the Company are forward-looking statements that involve risks and uncertainties. All such statements are subject to the safe harbor created by the Private Securities Litigation Reform Act of 1995. The Company’s future performance could differ significantly from the expectations of management and from results expressed or implied in the Press Release. See the risk factors contained in the Press Release for a discussion of certain risks and uncertainties that may impact such forward-looking statements. For further information on other risk factors, please refer to the “Risk Factors” contained in the Company’s Form 10-K for the year ended December 31, 2017 filed with the Securities and Exchange Commission. The Company disclaims any obligation or duty to update or modify these forward-looking statements. Rollins, Inc. is a service company, which provides pest and termite control services. The Company operates in pest and termite control business segment. The Company, through its subsidiaries, provides its services to both residential and commercial customers in North America and Australia with international franchises in Central America, the Caribbean, the Middle East, Asia, the Mediterranean, Europe, Africa, and Mexico. Its subsidiaries include Orkin LLC. (Orkin), Western Pest Services (Western), The Industrial Fumigant Company, LLC, HomeTeam Pest Defense, Rollins Australia and Rollins Wildlife Services. Orkin is a pest and termite control company. Orkin provides pest control services and protection against termite damage, rodents and insects to homes and businesses, including hotels, food service establishments, food manufacturers, retailers and transportation companies. Orkin operates under the Orkin, Orkin Canada and the Acurid names. Western is a pest control service company.